Periodic Table Poster with NEW Superheavy Elements! Our Periodic Table is updated with the NEW super-heavy elements added in late 2016! 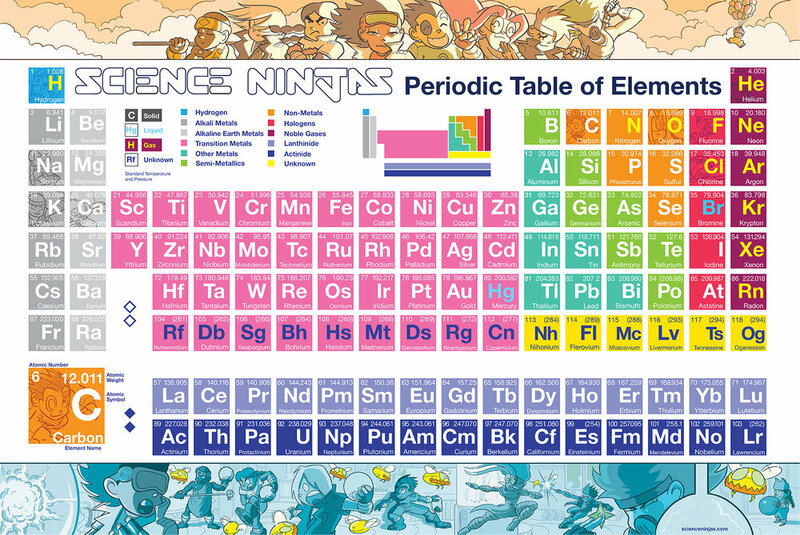 Get the most up-to-date Periodic Table for your home or classroom!